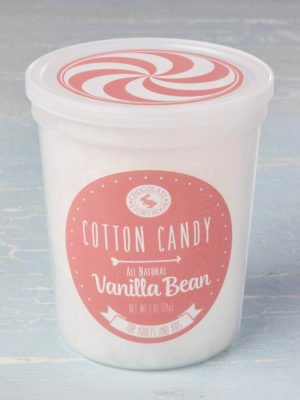 Light, airy perfection – it’s hand-spun cotton candy. 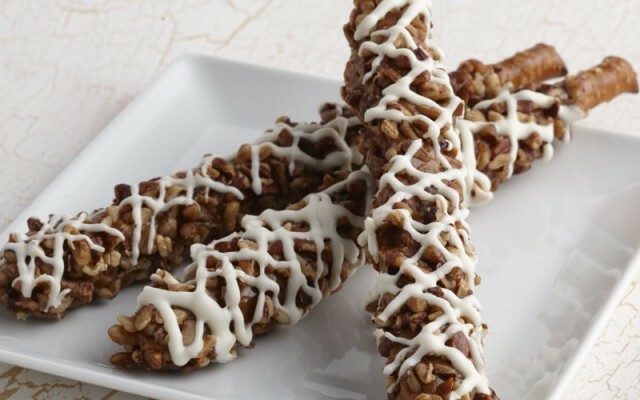 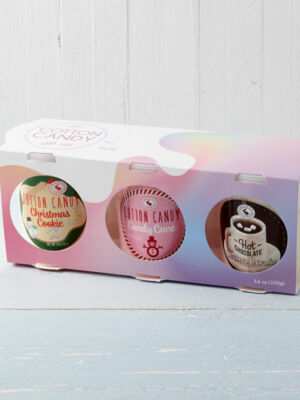 These sugary clouds of fun are a Chocolate Storybook house specialty. 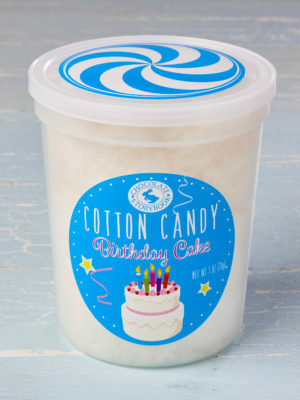 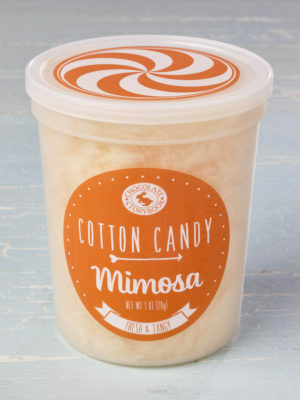 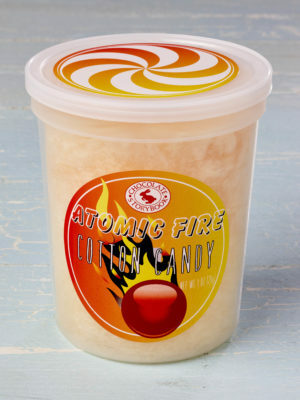 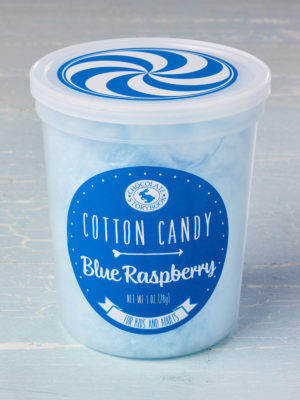 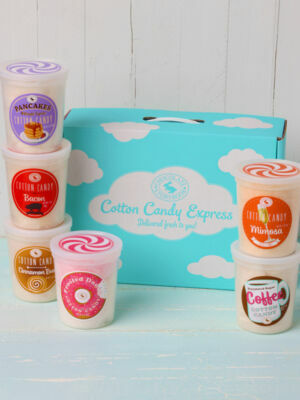 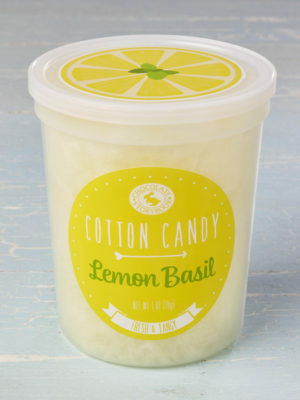 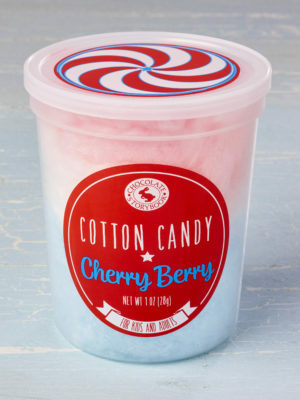 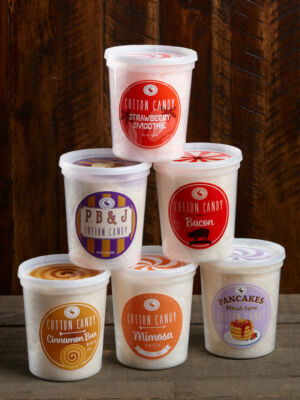 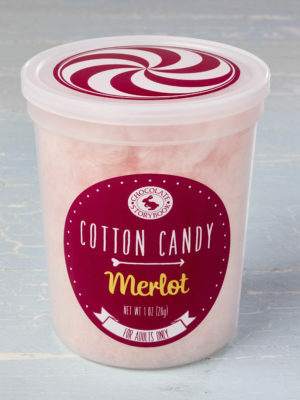 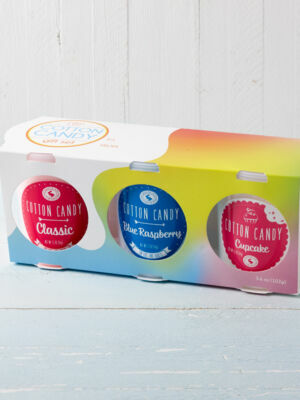 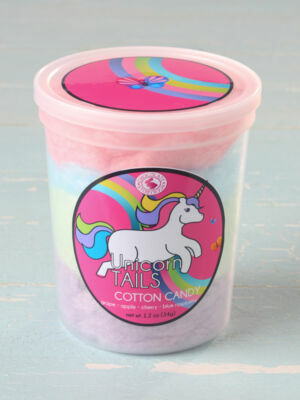 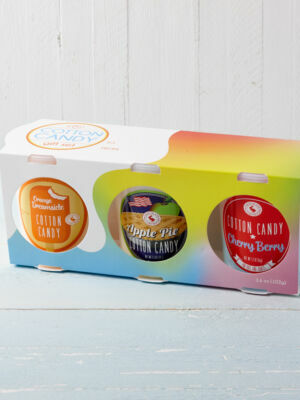 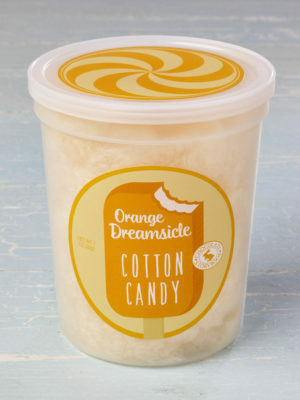 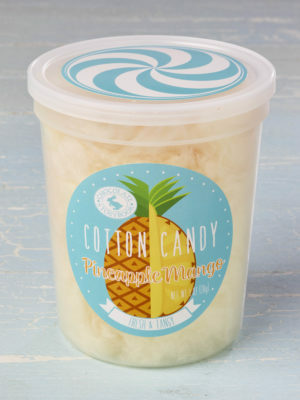 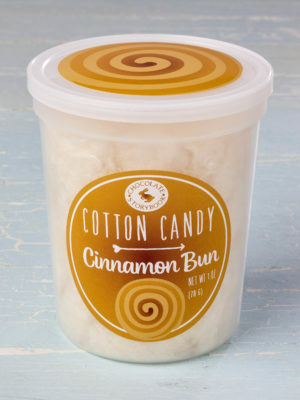 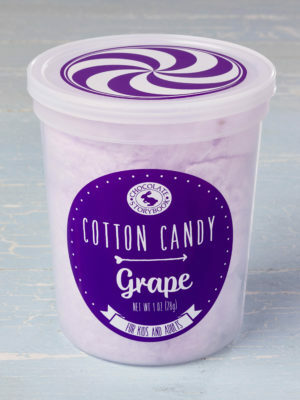 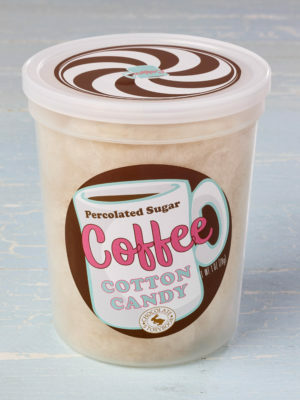 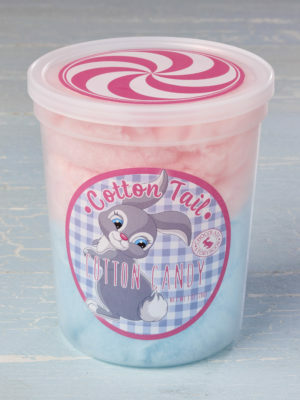 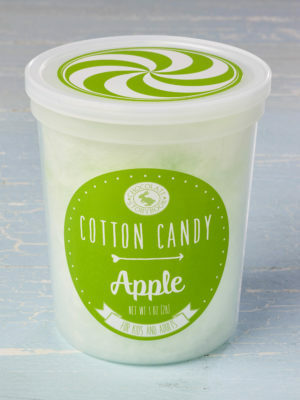 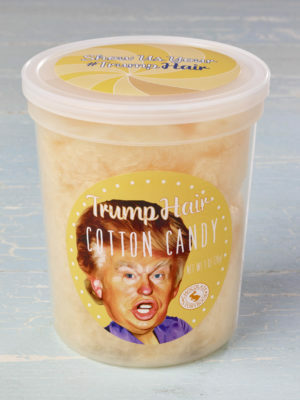 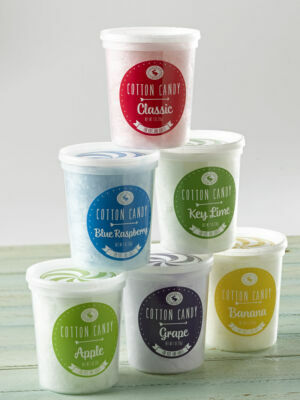 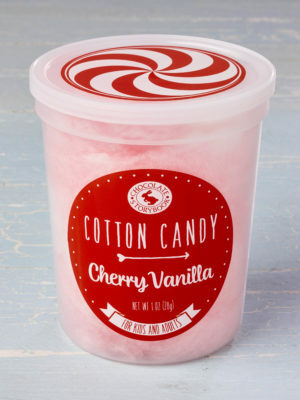 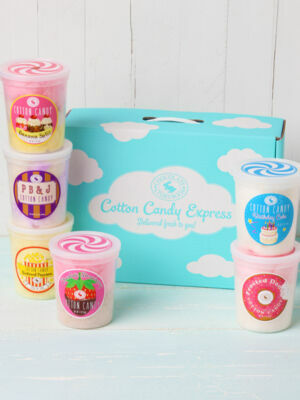 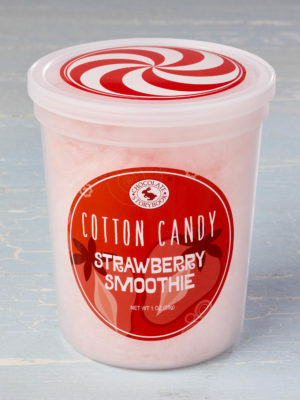 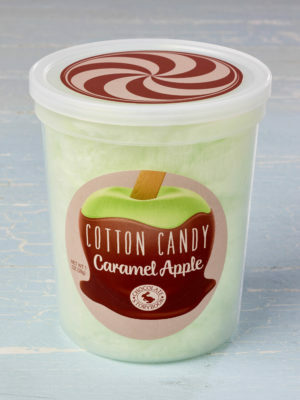 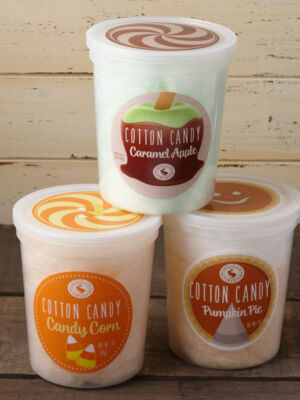 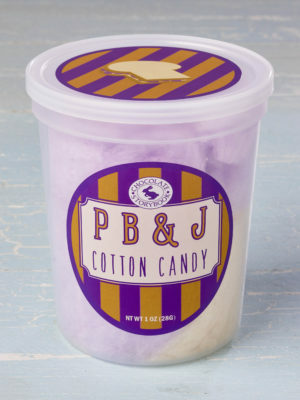 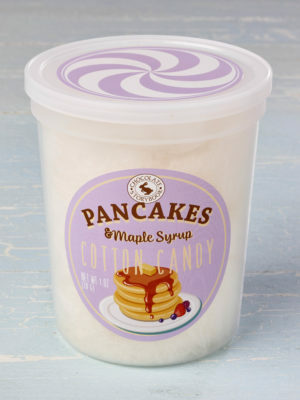 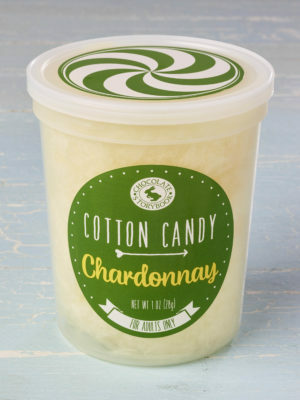 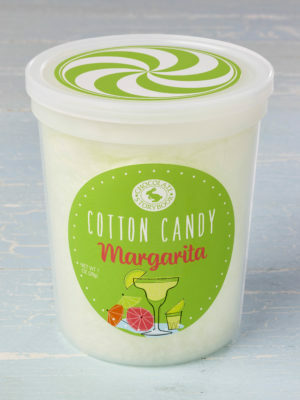 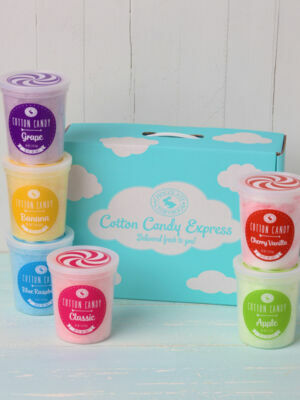 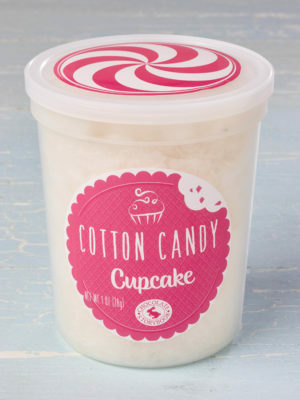 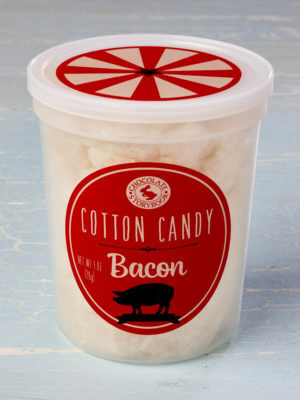 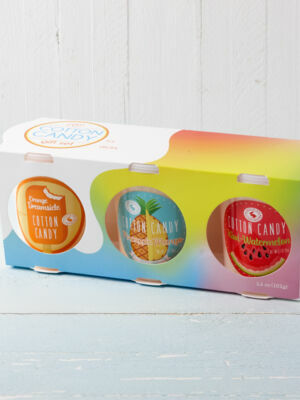 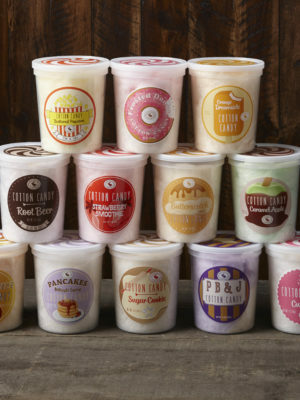 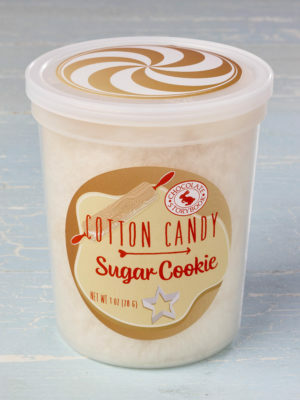 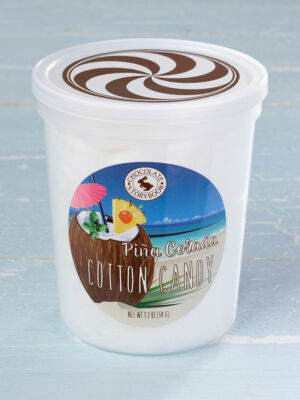 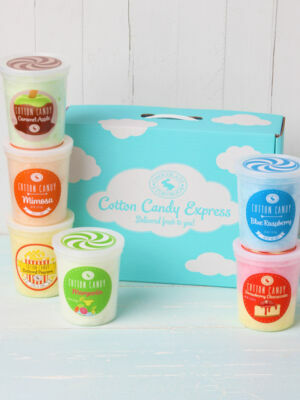 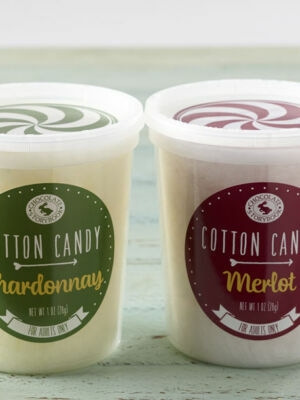 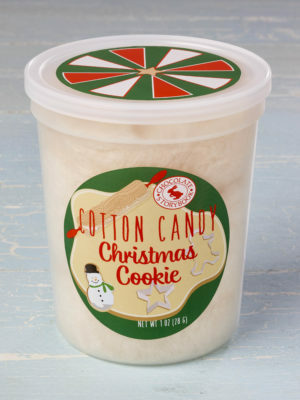 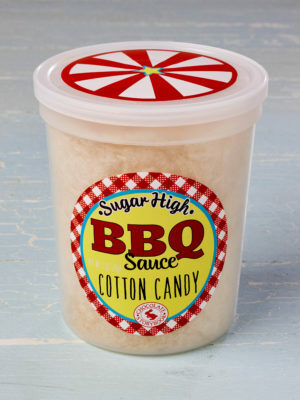 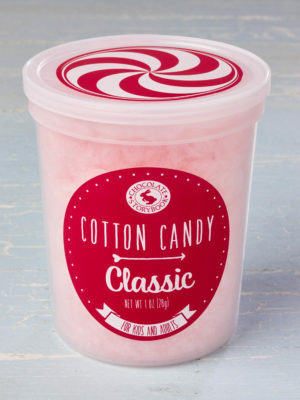 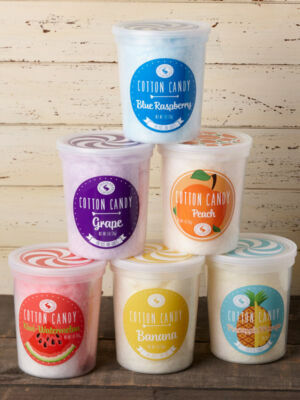 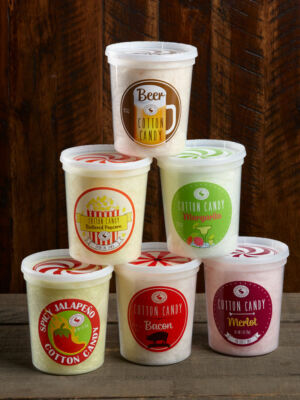 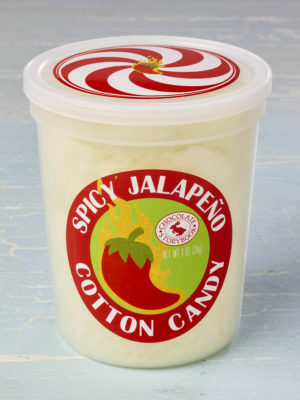 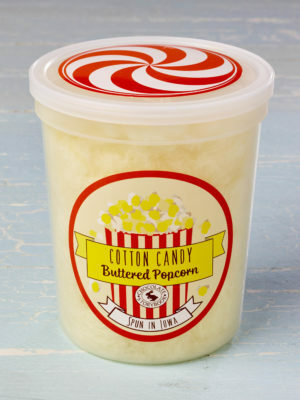 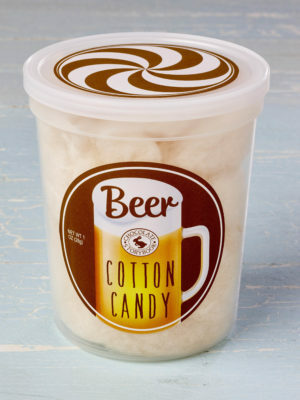 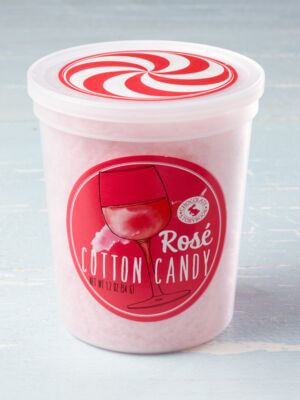 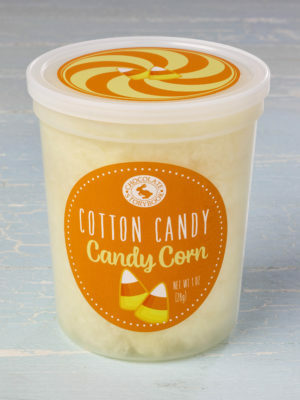 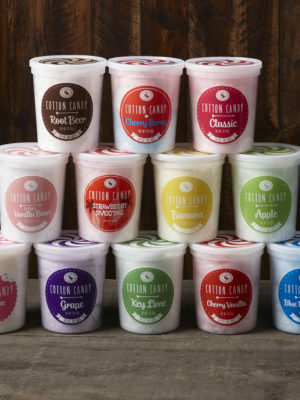 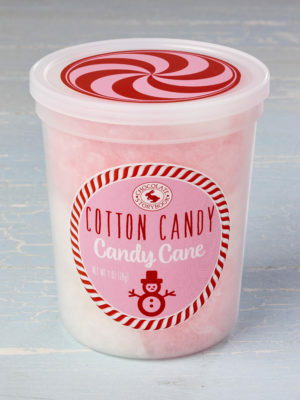 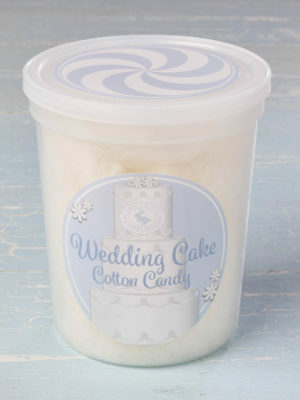 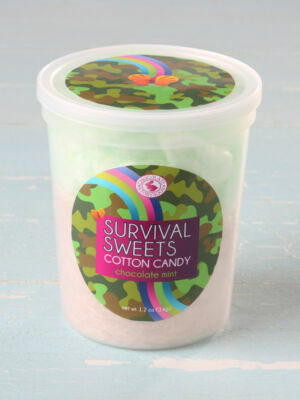 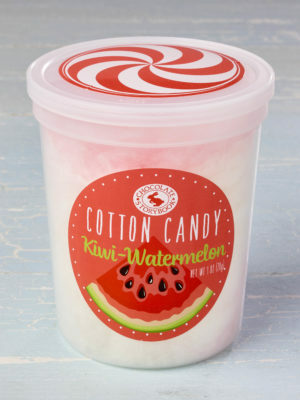 What sets our specialty cotton candy apart from the others is our dazzling array of flavors options from Classic Pink Vanilla to Spicy Jalapeño and everything in between. 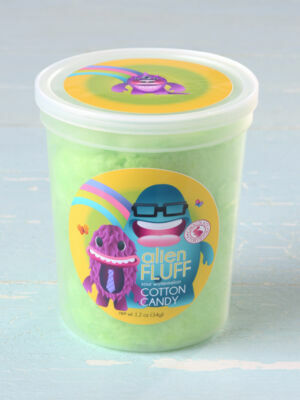 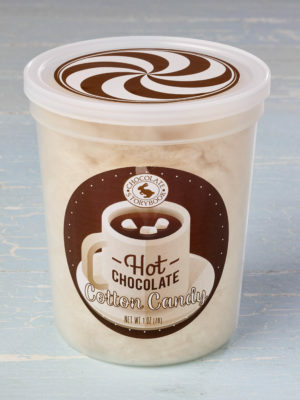 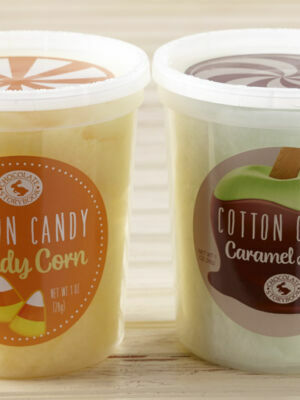 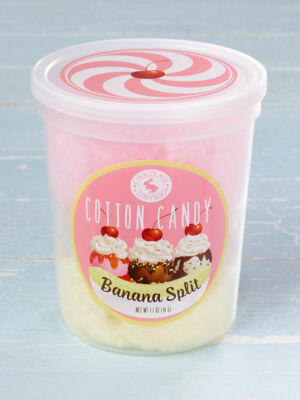 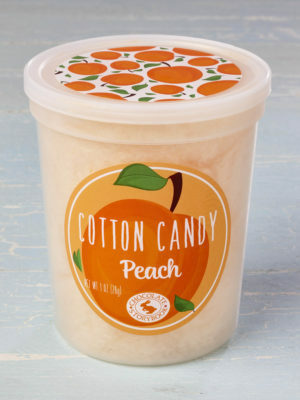 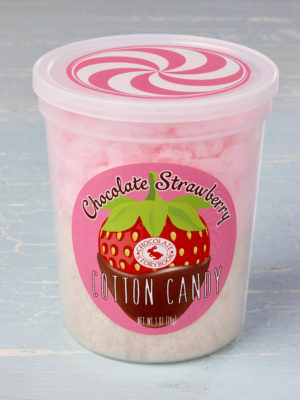 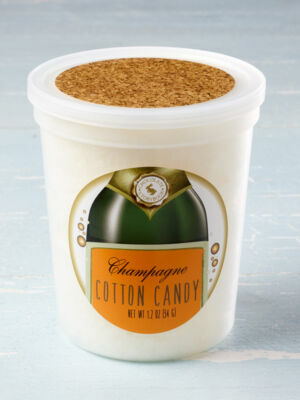 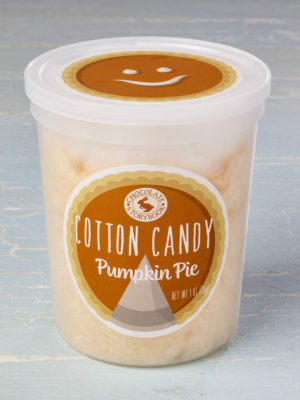 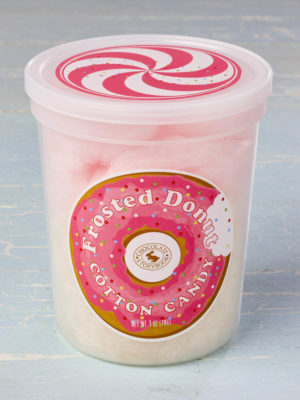 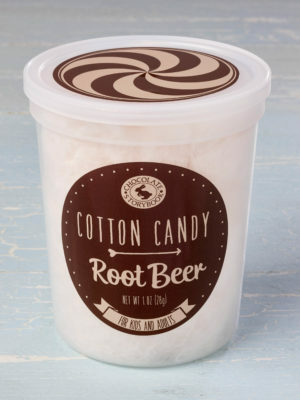 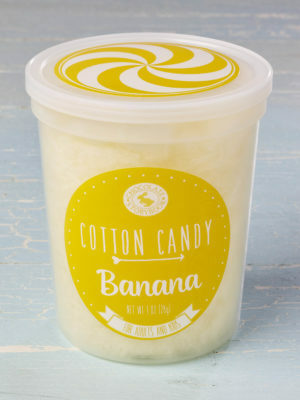 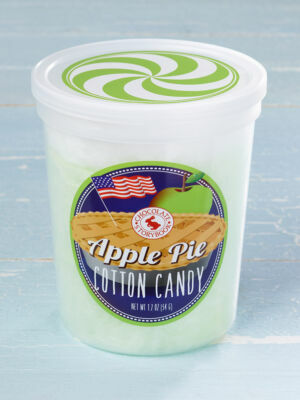 Open up a hand-packed tub for yourself or share them with friends – either way you are in for a fluffy treat. 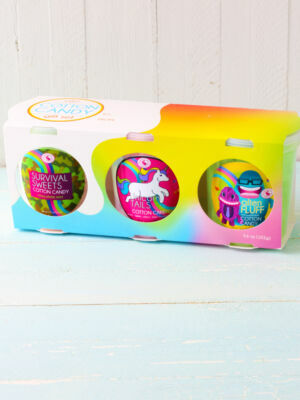 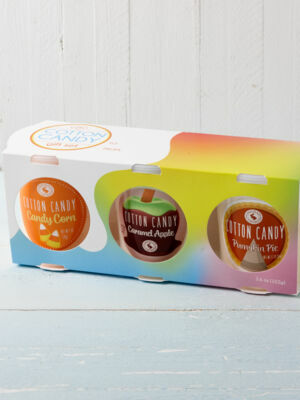 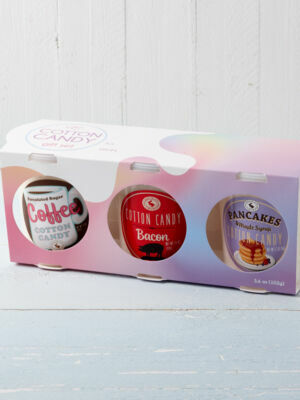 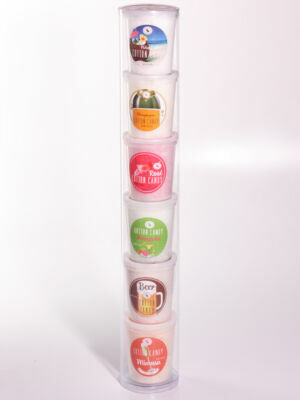 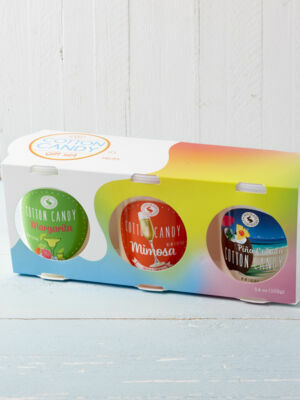 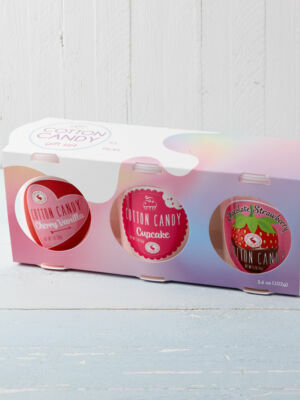 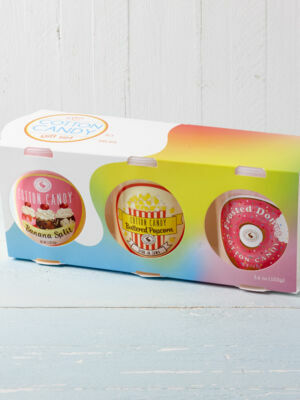 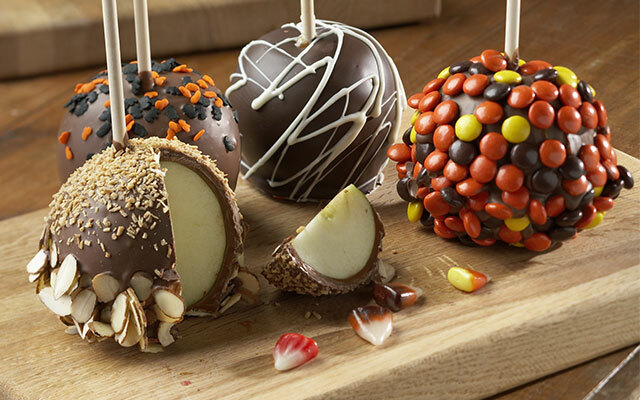 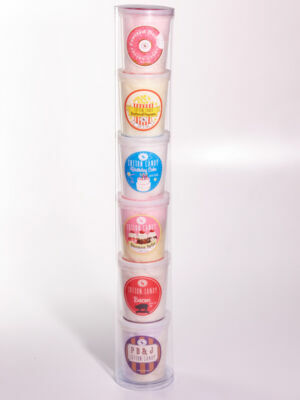 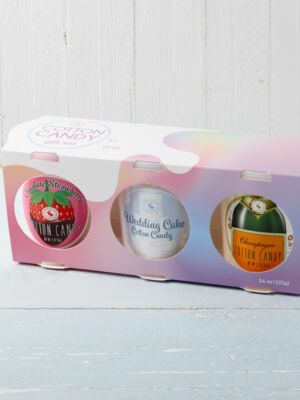 These cute treats make perfect event favors.